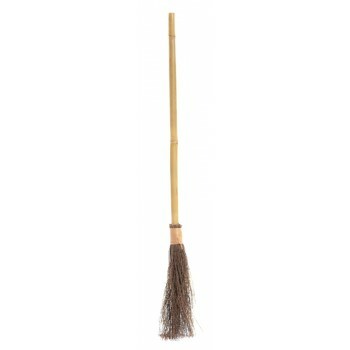 This witch's broom is the perfect addition for any witch costume. Great for Halloween or a dress up party. The broom is 90cm long and is made with real straw - very authentic!